Gun suppressors are a very handy accessory that can be used to significantly dampen the sound made by many handguns, rifles or shotguns when fired. The different types of suppressors vary by how much sound they dampen, which guns they can attach to, how much they weigh, and how they attach to a gun. You might be interested in the screw-on suppressor, which attaches to a threaded barrel and adds only a little bit of carrying weight while providing a great deal of silencing capability. The quick-connect suppressor also screws onto the muzzle, but with far fewer twists necessary to achieve a solid connection. With the proper muzzle connection, your quick-connect suppressor can be easily transferred to any of your rifles regardless of the caliber. When you attach a suppressor to your handgun or rifle, you won’t leave the range with that tell-tale ringing in your ears, or brutalized hands or shoulder. Out on the hunt with your friends, you can take a couple shots at some game you spot without making your buddy go deaf from the sound of your shots firing. If you happen to miss your target, you have a fair chance at a follow-up shot. 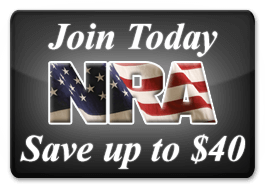 In a home setting, you can fire your handgun for self-protection without causing extensive hearing damage to family members, and reduced muzzle flash when you have a suppressor attached to the weapon. If you weren’t sure about the legality of gun suppressors, you can put your fears to rest, because they are perfectly legal. 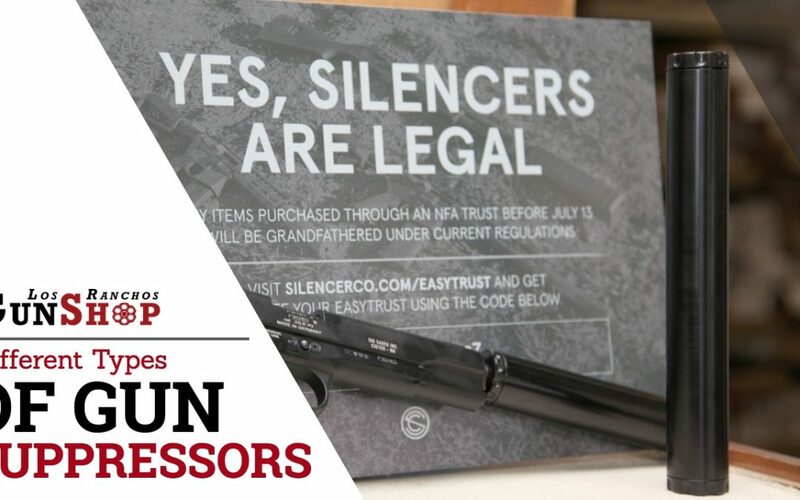 They will cost some money, of course, and you’ll have to submit some extra legal paperwork that will be reviewed in your background check, but once you’ve been approved, you’re good to go for buying whatever kind of suppressor you want. You’ll find the best variety of gun suppressors, and the highest-quality suppressors, here at Los Ranchos Gun Shop in Albuquerque. Be sure to visit us before going anywhere else, so you can be sure of getting the best possible value for your money. 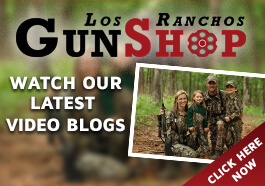 For suppressors and for all your other gun accessories and supplies, come to Los Ranchos Gun Shop.